Hydraulic fracturing has led to a domestic gas and oil boom in the U.S.; however, its fast growth has raised questions about the billions of gallons of wastewater that result from this process. 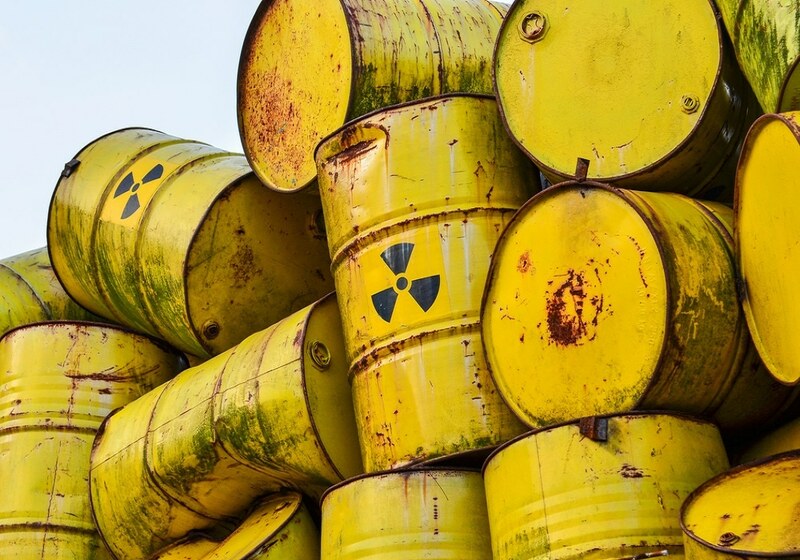 Researchers now state that treating the wastewater and releasing it into surface waters in Pennsylvania has contaminated water with radioactive material and endocrine-disrupting chemicals. The study is published in ACS' journal Environmental Science & Technology. According to the U.S. Energy Information Administration, the unconventional gas and oil extraction method called hydraulic fracturing, or "fracking," accounted for over two-thirds of gas production and one half of oil production in America in 2015. The method's market share is expected to grow even further. Although this method has led to a major shift away from coal, which could significantly reduce greenhouse gas emissions, it generates large amounts of wastewater containing endocrine-disrupting chemicals, radioactive material, salts, metals and polycyclic aromatic hydrocarbons that could pose human health and environment risks. A report in Pennsylvania estimates that 10,000 unconventional gas and oil wells in Marcellus Shale generated 1.7 billion gallons of wastewater in 2015. The facilities that collect the water offer only limited treatment before releasing it to surface waters. Bill Burgos and Collaborators at Penn State, Colorado State and Dartmouth wanted to examine the impact these water facilities may have in treating and releasing fracking wastewater. The Researchers sampled porewaters and sediments from a lake located downstream from two facilities that treat fracking wastewater in Pennsylvania. The analysis detected the presence of peak concentrations of salts, radium, alkaline earth metals and organic chemicals in the same sediment layer. The two major classes of organic contaminants detected were polycyclic aromatic hydrocarbons, which are carcinogens and nonylphenol ethoxylates, which are endocrine-disrupting chemicals. The highest concentrations detected in sediment layers were deposited 5 to 10 years ago during a peak phase of fracking wastewater disposal. High levels of radium were also found in water as far as 12 miles downstream of the treatment plants. According to Researchers, the potential threats associated with this contamination are unknown; however, they express that modified regulations of wastewater disposal could help protect human health and the environment.